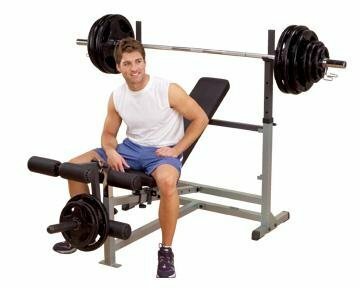 Body Solid GDIB46LP Olympic Bench Package, Includes GDIB46L, GPCA1, and GLRA81 by Body-Solid at Strongman Pictures. MPN: GDIB46LP4. Hurry! Limited time offer. Offer valid only while supplies last.